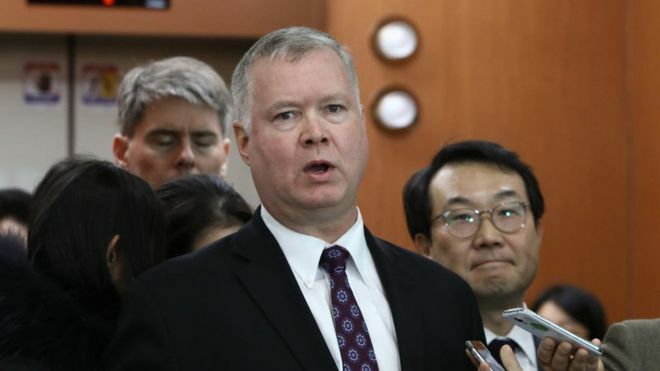 Agency, 1 February : North Korea has pledged to destroy all its nuclear material enrichment facilities, according to the US special envoy for the country, Stephen Biegun. He said the promise was made to US Secretary of State Mike Pompeo when he visited North Korea in October. But Mr Biegun said North Korea must provide a complete list of its nuclear assets before any deal can be reached. In his speech at Stanford University in California, Mr Biegun said President Trump was “ready to end this war”. “We’re not going to invade North Korea. We are not seeking to topple the regime,” said Mr Biegun, who stepped into the role five months ago.